No matter what anyone says, Phil Hellmuth is without a doubt one of the best No Limit Hold'em tournament players ever. Sure he has an abrasive personality that turns a lot of people off of him, but you can't argue with his track record. 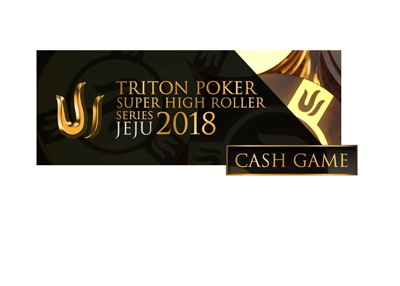 11 World Series of Poker bracelets, one main event victory, over 60 money finishes at the WSOP, two final tables in WPT events, and countless other cashes and victories. However, when it comes to Chinese Poker, it seems as though Phil Hellmuth is a huge fish. First off, let's head back to April of this year. The venue is the EPT Grand Final event in Monte Carlo. Hellmuth decides to leave his room after sipping on expensive bottles of wine, and finds Ivey and Antonius playing Chinese Poker. 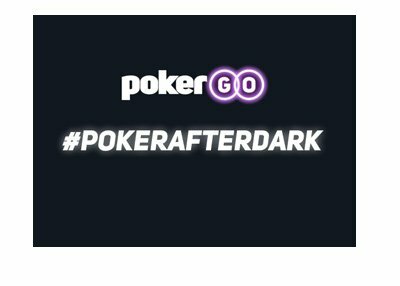 Hellmuth decides to sit in and play (nice game selection) and proceeds to drop over $530k, mostly to Phil Ivey. The two were playing $1000 a point, and then decided to raise it to $2000 a point. Hellmuth was so rattled from this beating at the hands of Ivey that he instructed his wife to "donate $50,000 to charity and pay down the mortgage." According to his blog, this was the biggest single session loss that he had ever suffered, and you would think that he wouldn't make the same mistake twice. Think again. 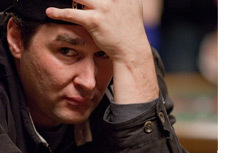 According to Hellmuth himself, he has lost another $400k playing Chinese Poker during the Five Diamond event. Not only did he bust all of the money that he brought with him to Vegas, but he had to borrow as well. I'm not sure who delivered this additional beatdown to Hellmuth, but I would guess that Ivey had something to do with it.